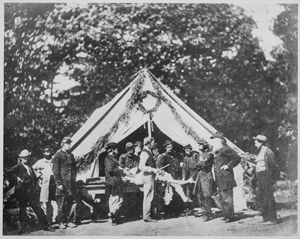 The Ordeal of War offers students and instructors an opportunity to discuss and examine how Civil War soldiers contended with the horrors of battle while under fire and when they left the front. Men on both sides struggled to live up to the standards demanded of them by a sentimental culture that encouraged Americans to believe that soldiers could overcome the emotional turmoil of combat through pure manliness, raw courage, and high character. This expectation was shattered on the battlefield, but civilians back home retained their idealistic beliefs. The module comprises six classes in which students follow the transformation of soldiers from idealistic and naïve recruits into hardened veterans who folded into themselves during the war. But after the conflict, when they grew nostalgic about the war, they sanitized their military experiences, a trend that continues to influence the interpretation of historical sites today. Each class combines readings of secondary and primary sources: the first provides a framework for the historical analysis and thinking, and the second offers first-hand narratives by soldiers and civilians. Both allow for examining the emotional and qualitative toll of war and how the collective memories of the rank-and-file have been represented at public history sites. Information about the module’s author, suggested use, and academic objectives is also available online at About the Module. Class 1: Imagining War explores the ways that soldiers reaffirmed and dissented from a sentimental culture that at times gave military service higher meaning and in other moments falsified their lives. Class 2: The Trauma of Combat contains material on how soldiers accommodated to the horrors of the battlefield. Materials reveal the range of reactions and coping strategies of the rank and file. Class 3: Estranged from Family and Friends considers the way that the men tried to reach across the gulf of military service, but they found the people back home unable and unwilling to understand the war from the soldiers' perspective. Class 4: Escaping Battle reminds us that not all men were able to live up to the exacting standards of heroic manliness, and students will discuss how cowardice was viewed and diagnosed by soldiers and members of the medical community. 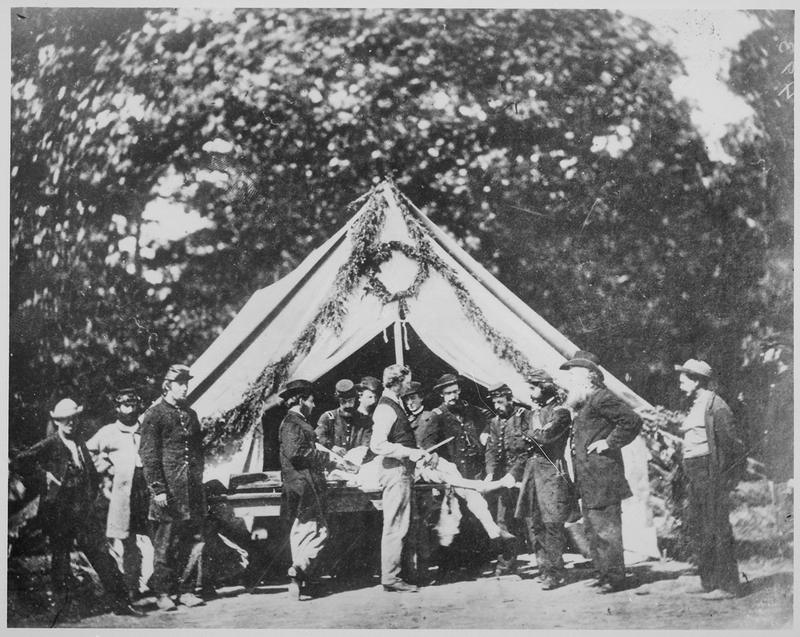 Class 5: Forgetting and Remembering the Civil War is designed to extend students' thinking into the ways that soldiers represented and sometimes reinvented their wartime experiences so that future generations would find something redemptive in their organized warfare. Class 6: Where is the Violence at Civil War Battlefields? This class considers the ways that historical sights convey violence to visitors and how the needs of the public often shape how public historians portray the ugly business of war.